Lodgia's re-envisioning of the arcade classic available on independent online distribution platform. SAN FRANCISCO, CA � March 08, 2009 � Oh No! 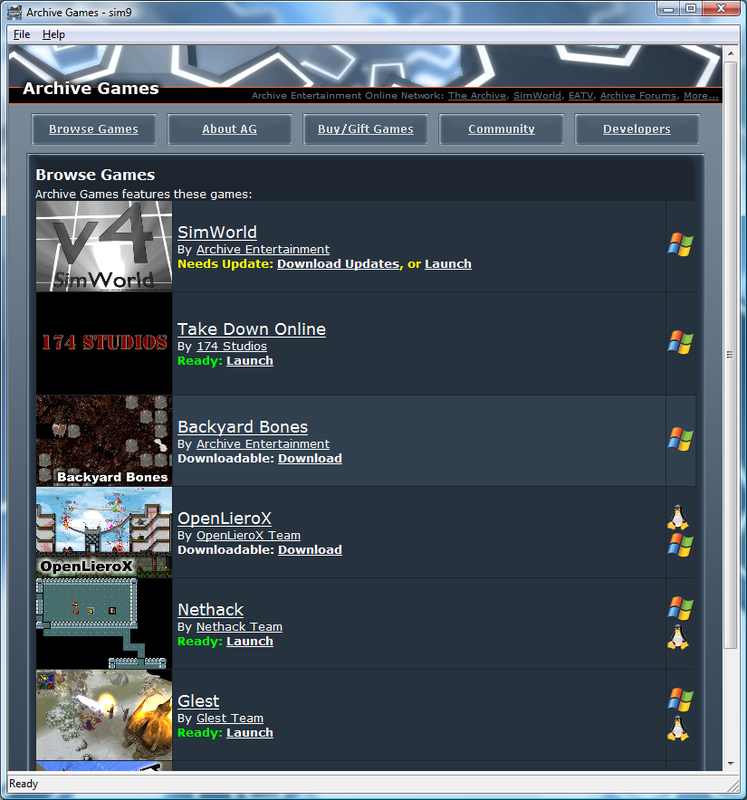 More Invaders From Space was released today on the Archive Games distribution platform. 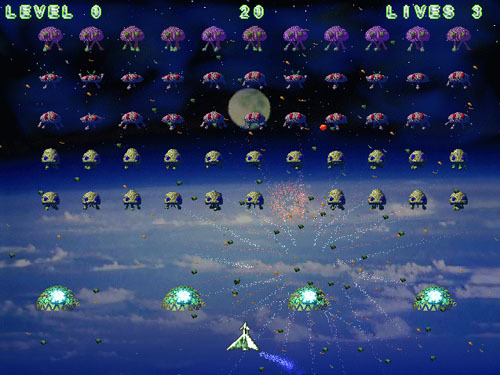 The game, created by indie team developer Lodgia, is a retro remake of the classic arcade hit enhanced with many new features. Graphically, Lodgia added many effects within the confines of the low resolution available. 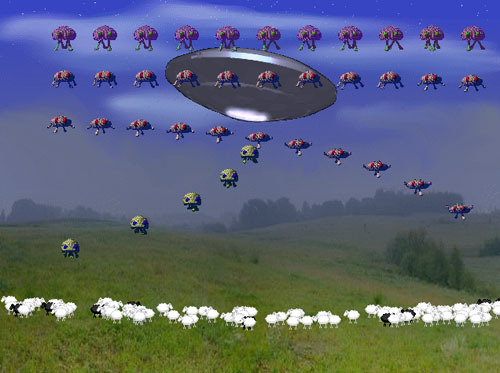 The gameplay follows the basics of the original, but adds many twists. The game introduces power ups, extra weapons, online highscores, new music, and even... cattle? For enthusiasts, the game is arcade cabinet friendly. Lodgia is an independent game development company who produces new takes on classic favorites. Additional screenshots & art assets are available in press kit link below.